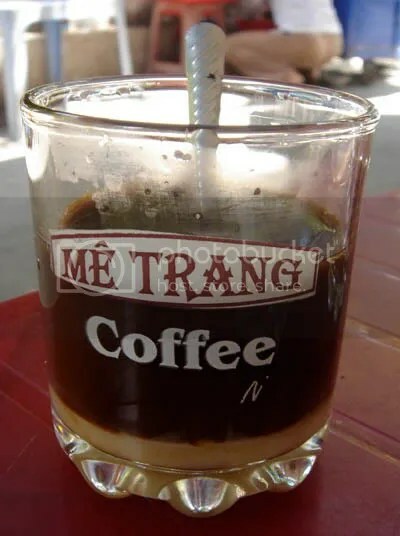 We’re back in Vietnam, enjoying the syrupy local drip coffee with sweet milk daily. It’s something I’ve become so addicted to on our trip to Hanoi that we bought some drips and took them home to Bangkok to make our own. It was good fun making it at home, but it’s much more satisfying when you sit on a low stool at a street side cafe, enjoying a warm cup, watching fruit hawkers cycling by. We spent our first two nights in Danang. It was not on the top of our list of places to visit, but as we’re partially on a working trip, Alexander being busy doing some travel research, we had to pass through. 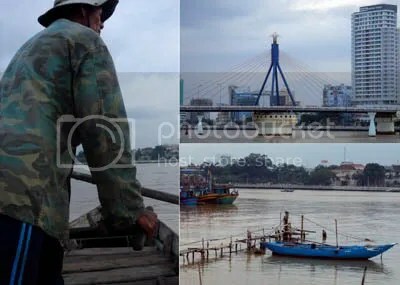 We mainly spent our time along the banks of the Han River, which is peaceful and attractive enough, so much so that at times you were not even aware of the fact that this is the country’s fourth largest city. On our last afternoon we crossed the river with the help of a local fisherman who offered to paddle us across for a small fee. 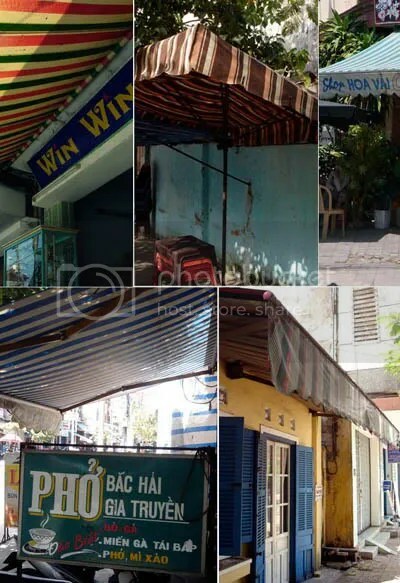 One of the highlights for me of Danang were the coloured awnings outside many of the shop fronts, shading the them from the tropical midday sun. I will update you soon about our next destination, Hoi An, where we wandered among quaint antique shopping streets and had some clothes tailored.